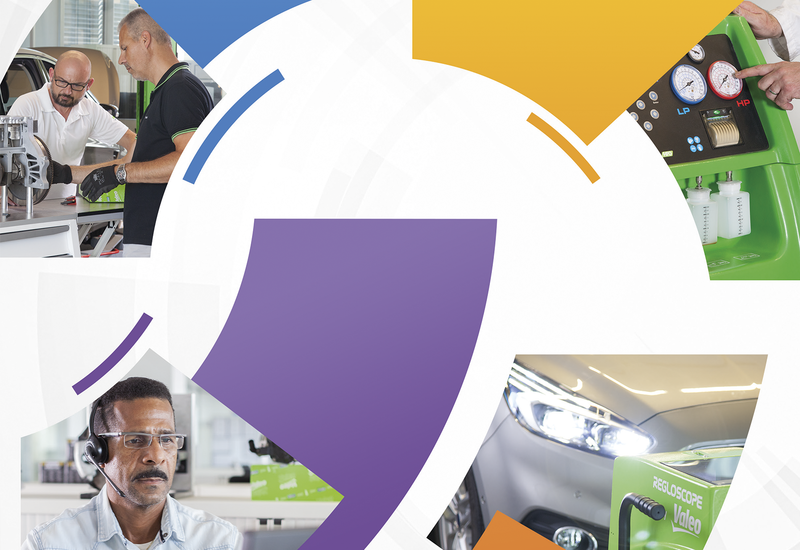 Through our worldwide Tech’Care program, Valeo Service offers professional training and assistance to both our customers and customers of our customers. Utilizing our advanced technical knowledge based on years of experience in the automotive industry. This dedicated program offers the chance to pass on our know-how. Our knowledge anytime, anywhere, Valeo delivers more than «just» premium products of O.E. quality. Our Technical team helps customers understand our products and helps them sell thanks to technical training, technical promotion, technical support and workshop tools.